Stella dress when I get a chance. The patterns are very easy to understand. If you don't sew they will do custom orders by special request! 1 entry be a FT BLOG follower. 1 entry share this GIVEAWAY on your BLOG. 1 entry share this GIVEAWAY on your FB page. 1entry go to Violette Field Threads on ETSY and come back here and tell me which pattern you LOVE! 1 entry go to Violette Field Threads on FB and tell them FT says Hi! 1 entry share this GIVEWAY on twitter! Lillian Headband-3 versions is my favorite pattern, they are all so beautiful hard to choose! I love the Viola Sweetheart dress. I am a FT follower!!! Liked and said hi on facebook! I love the Viola sweetheart dress pattern!! I "LIKE" them on FB and left a comment saying you sent me!! I LOVE the Nadine Flower!!! If I had to pick just one I would pick the Stella- Stunning! 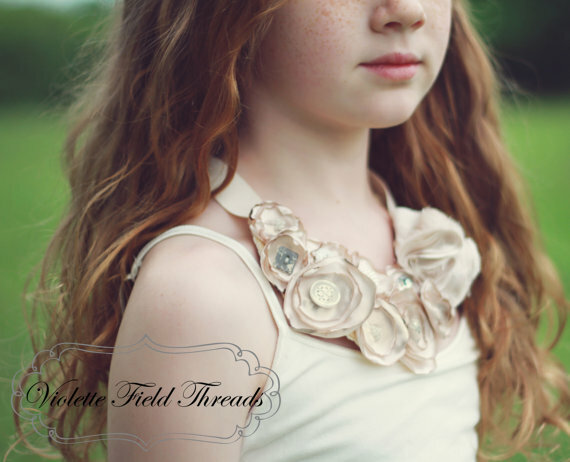 Liked Violette Field Threads on FB and left a message! I like all of them but I'll pick the Viola Sweetheart Dress and the Nadine Flower! 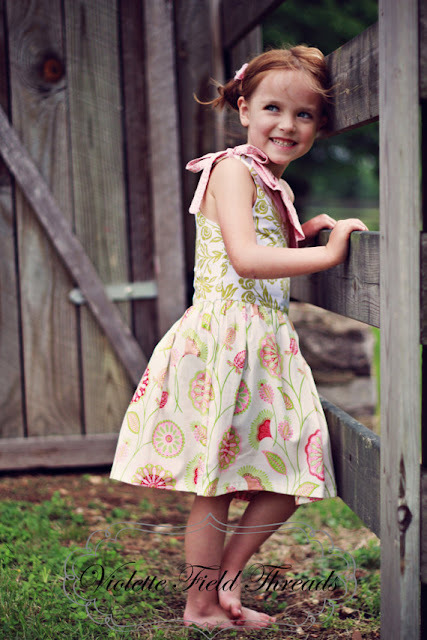 Love the Viola Sweetheart Dress. I am a follower of FT blog! Shared on my FB page as Christina Graham. New fan ad said hi to Violetta Fields on FB as Christina Graham. I am already a loyal blog follower!!! I am a fan of Violette and said hi! My favorite from etsy is the adorable Violet Sweetheart dress! 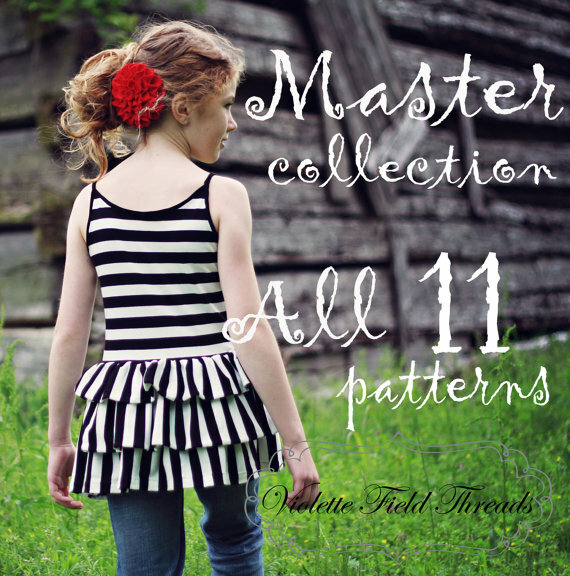 My favorite pattern is the Stella dress!! I liked Violet Field on FB and said hi! I love the Penelope Double Ruffle Skirt! I said Hi to Violet on FB! Love the Olive Bustle Shirt!!! i love ALL the patterns but I really cant get over that beautiful Nadine flower! I said Hi on their wall! I liked the Viola Sweetheart Dress pattern. The Stella one shoulder dress is so cute and unique! I liked the facebook page and said hello from FT! I am dying over the Olive Bustle Shirt pattern! I am a fan of Violet Threads! I am a FT blog follower! I shared this giveaway on my blog! I love the Olive Bustle Top Pattern!! I love the Lucy Ruffle capris!! Too cute!!! I love the Stella dress!! !